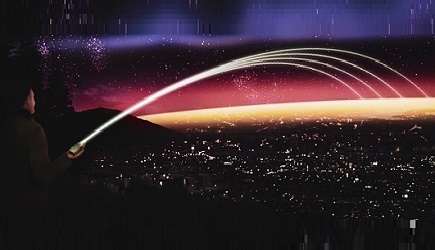 WIN Semiconductors is driving the development and deployment of 5G user equipment and network infrastructure in the sub-6GHz and mmWave frequency bands. Front-end semiconductor technology has a significant influence on battery life and total power consumption of mobile devices and active antenna arrays employed in mmWave network infrastructure. GaAs is the technology of choice for front-ends used in LTE mobile devices and satisfies stringent linearity and efficiency requirements providing high quality of service while maximizing battery life. 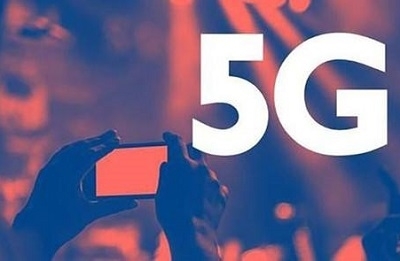 5G user equipment and MIMO access points will impose more difficult linearity/power consumption specifications than LTE, and WIN’s portfolio of high performance GaAs technologies is well positioned to meet these new requirements and provide best value front-end solutions. According to WIN Semiconductors the fundamental performance advantages of GaAs make it the dominant semiconductor technology for cellular and Wi-Fi RF front-ends used in mobile devices. The technical and manufacturing demands of these large and highly competitive markets have driven significant advances in GaAs technology, and now offers best-in-class front-end performance in all 5G bands and multifunction integration necessary for complex mmWave active antenna systems. WIN’s advanced GaAs platforms integrate transmit and receive amplifier technologies with high performance switch, logic and ESD protection functions to realize compact high performance, single chip, front-ends for mobile devices and MIMO access points operating in the sub-6GHz and mmWave 5G bands. WIN Semiconductors’ innovative GaAs technologies, such as the PIH1-10 process, can now monolithically integrate a high efficiency Tx power amplifier (PA), ultra-low Fmin Rx low-noise amplifier (LNA) and low loss PIN switch in a single chip mmWave front-end. In addition, this highly integrated GaAs technology provides optional linear Schottky diodes for power detectors and mixers, low capacitance PIN diodes for ESD protection and optimized E/D transistors for logic interfaces. This suite of capabilities comes in a humidity-rugged back-end, available with a copper redistribution layer and copper pillar bumps to reduce die size and allow flip chip assembly, enabling GaAs front-ends to fit within 28 and 39 GHz antenna lattice spacing. WIN Semiconductors is showcasing its 5G sub-6GHz and mm-Wave solutions in booth 137 at the 2018 European Microwave Week in Madrid, Spain.